We are constantly innovating and creating new menus throughout the year, with an emphasis on flavor, color and texture. 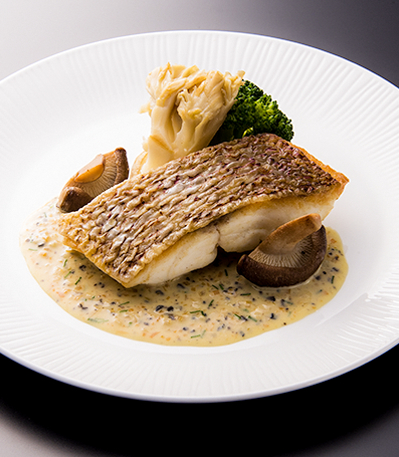 Using a balanced range of ingredients over the course of our meals, we whet the appetite with a presentation of fresh, seasonal ingredients that are pleasing to eat. 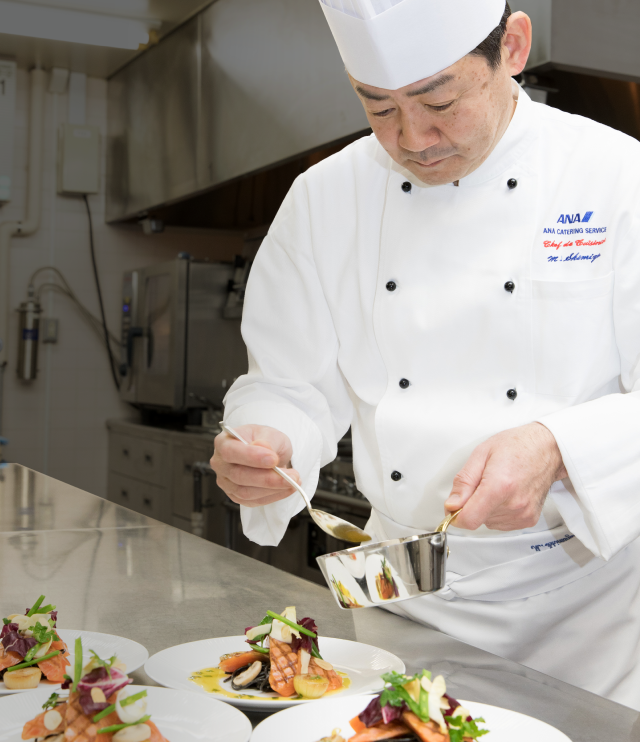 ANA Catering Services is currently undertaking the Tastes of JAPAN by ANA project. 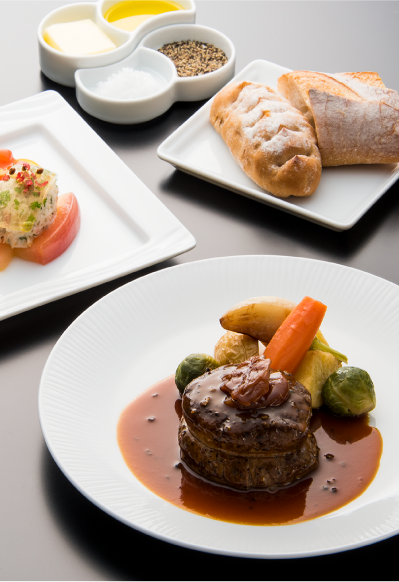 We use local ingredients and recipes to convey the beauty of the various regions of Japan to our customers on both Japan domestic and international flights.